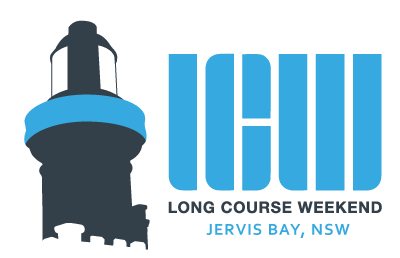 Jervis Bay, NSW 92hrs south of Sydney) is the home to the ‘new’ phenomenon of endurance sport, The Long Course Weekend (LCW). 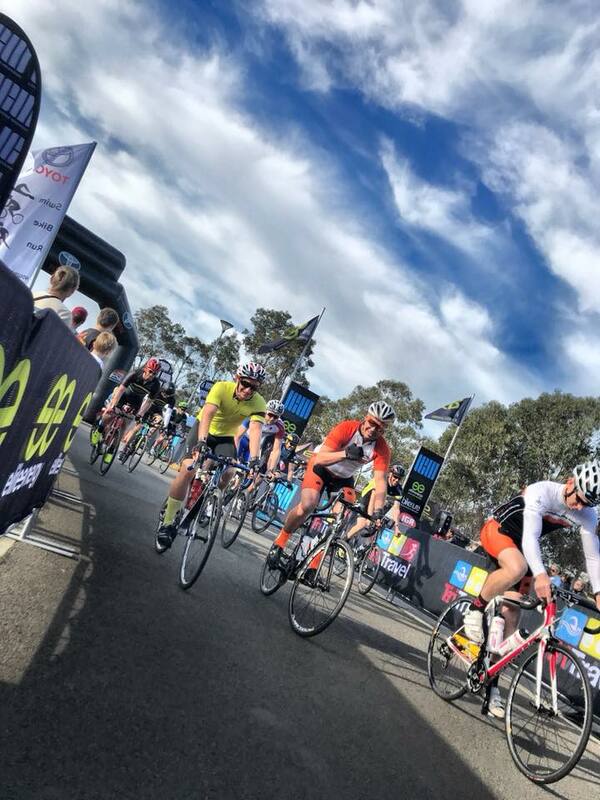 The event, which has its origins in Tenby Wales where over 6500 athletes descend each year, will begin its international journey in Jervis Bay on the weekend of the 5th - 7th April 2019. 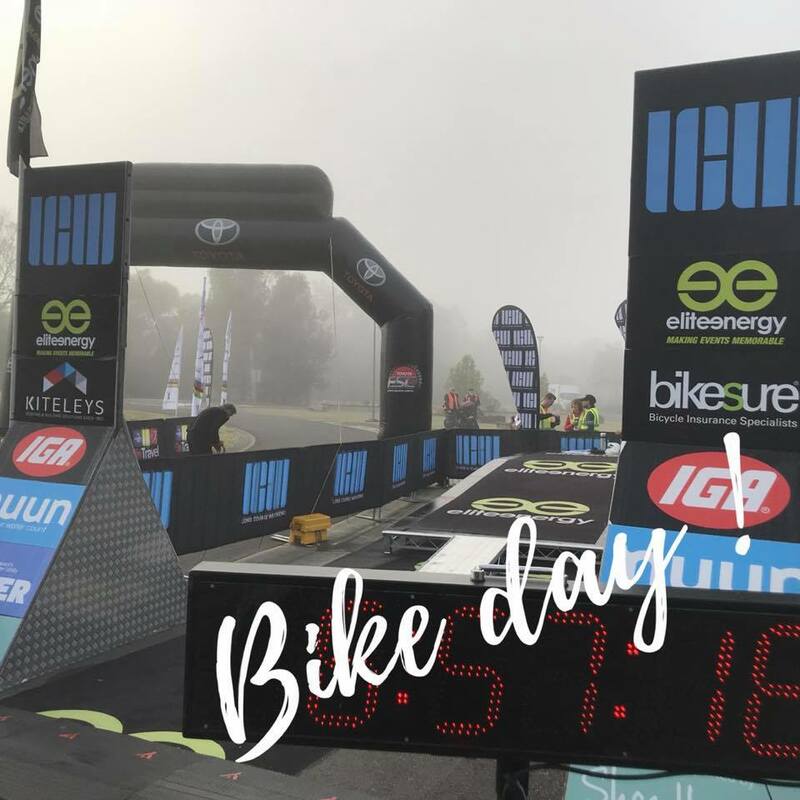 The unique event lasts three days and this fun, inclusive format is ideal for clubs, training groups and families to come along and enjoy the benefits of training and racing together. 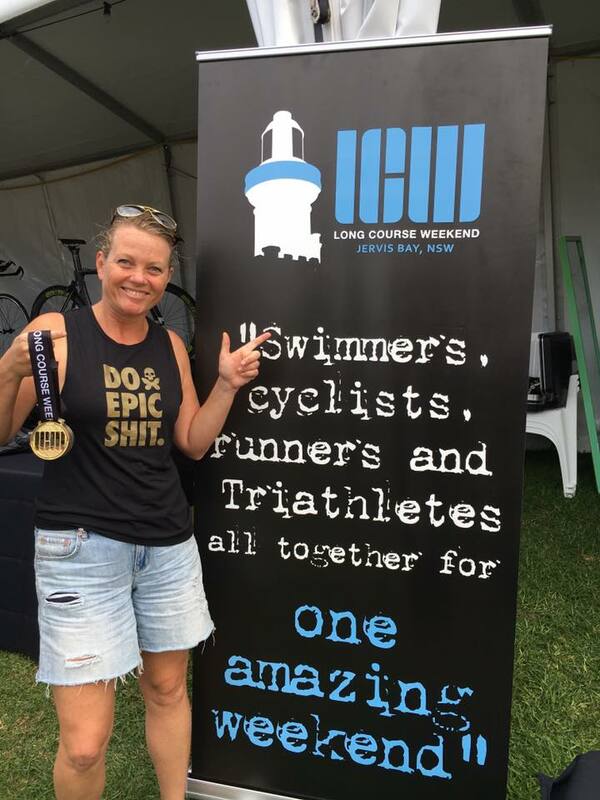 The weekend kicks off on Friday evening, where the LCW athletes have The Swim to complete – a 3.8km open water swim that takes place at Jervis Bay. The Swim also has a 1.9km swim, and 950m swim. On Saturday the attention turns to The Grand Fondo, a 180km ride of undulating countryside that also incorporates 90km and 45km events – distances to attract athletes of all abilities. 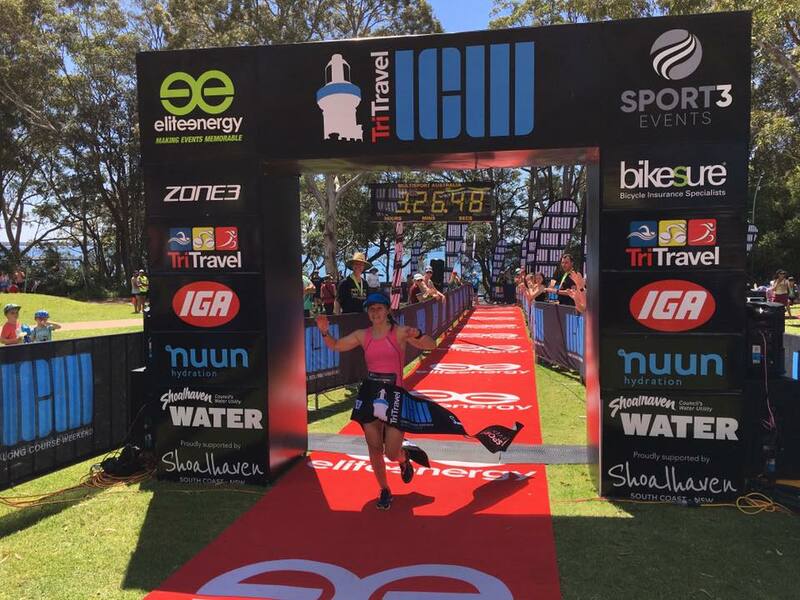 To finish the weekend, the athletes will complete The Run – a 42.2km marathon taking in the beautiful coastline of Jervis Bay and Huskinson. There is also a 30km run, 21.1km run, 10km run and 5km run which allows everyone to be involved. 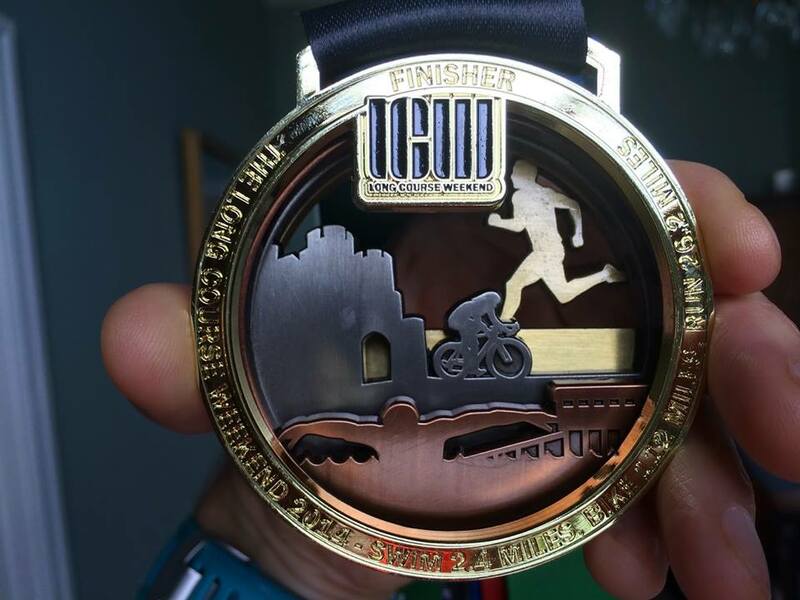 More than 1500 competitors are expected to attend the LCW with approximately 200 athletes attempting to receive the Long Course Weekend medal, which entails completing all three of the longest distances. Successful LCW athletes will be awarded with the LCW medal and polo shirt at the finish line presentation on Sunday after the marathon.